You know what dreamers like? Support. You know what dreamers never get enough of? Some correct answers include: money, time, sponsorship, cookies, ice cream, burritos, pizza… sorry, I haven’t had lunch, yet. The answer I was looking for, however, was also… support. That’s an unfortunate coincidence. Back in my acting days, I used to hear actors talk about the 10-1 rule before shows. That rule says, “If you invite ten people to see your show, only one person will attend.” That rule seems to fit pretty well no matter if you’re a writer, an actor, a runner, a painter, a restaurateur, a pastry chef… no matter what your dream may be. You have to attract a lot of people in order to get support from just a few, or sometimes even one. But that just isn’t how it works. And there’s a very good reason for it. They have lives. Okay, that sounds a bit harsh, but think about your own life. You have to scramble every day to get work done, handle things in your personal life, simply keep your home clean, and then there are little details on top of that: walking the dogs, calling your mom, taking down the Christmas lights. (By the way, it’s April.) You know what I’m talking about. Life isn’t easy and it’s full of things you’ve got to do. Well, so do they. Your friends and family are probably going to give you more support than the cold, indifferent world around you but they can’t do it all the time. Heck, some of them won’t even be able to do it once. This is your dream. This isn’t theirs. It’s not their job to make it come true. It’s yours. The worst thing about the 10-1 rule is that it is improperly stated. It just isn’t going to work if you want your dream to come true, especially if your dream is something big, something that’s going to take a lot of support. Big dreams require big results, so you’re going to have to think beyond finding ten people and far beyond that one person return. The 10-1 rule is more accurately stated as the 1000-100 rule or the 10,000-1000 rule. In a world with the Internet and hundreds of TV channels, with celebrities known only for being repugnant (I’m looking at you, Honey Boo-Boo) and careers that change faster than our grandparents could only have imagined (probably in a nightmare), thinking small just isn’t going to work. If you want your dream to succeed in the way most people hope to, with the adulation and applause most people dream of, then dreaming small won’t work. Family and friends might provide emotional support but they can’t be expected to provide everything. If one of them goes to see your band play or cheers when you cross the finish at the marathon, that’s great. But we should never blame them for not giving enough support or convince ourselves that, somehow, our dreams are not coming true because of them. Dream big, as big as you can. Just understand what that means. It means you’re going to be on your own. 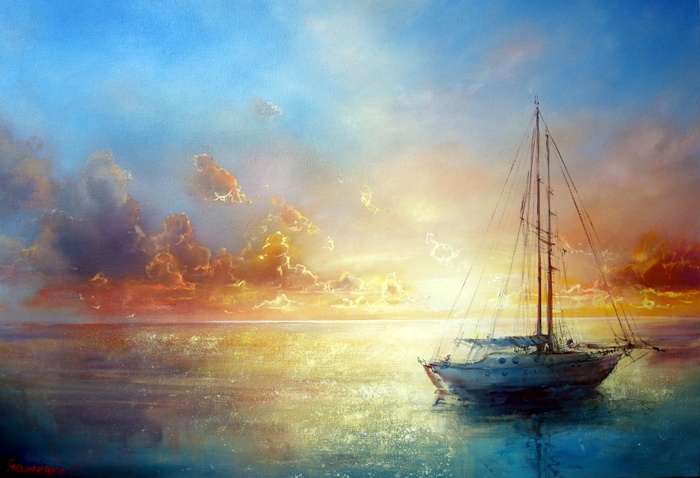 The dream is yours and yours alone. Success is up to you. Ken La Salle is an author and playwright out of Anaheim, California. His passion is intense humor, meaningful drama, and finding answers to the questions that define our lives. You can find his books on Amazon and Smashwords and all major etailers. His philosophical memoir, Climbing Maya, is available in ebook and paperback. 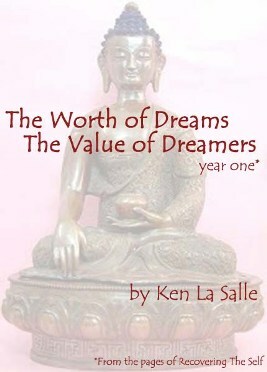 His audio book, The Worth of Dreams The Value of Dreamers, is available on iTunes, Audible, and all major etailers. You can follow Ken’s writing career on his website at www.kenlasalle.com. Previous Previous post: Pool Safety Tips.